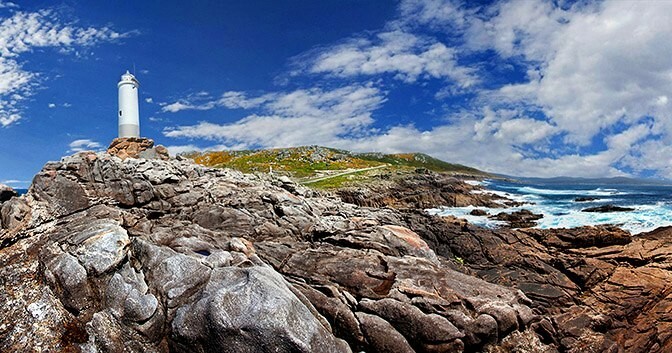 O Camiño dos Faros (The Lighthouse Way) is a 200-km hiking route in Galicia (Spain) that links Malpica with Finisterre along the coastline. 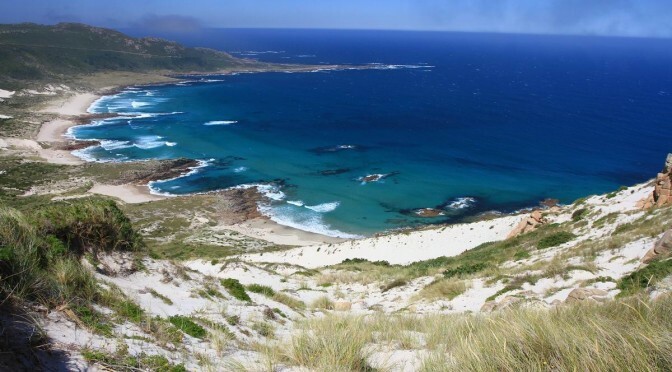 A route that runs by all the Lighthouses and the most important landmarks in A Costa da Morte, where definitely, it is the sea the one that plays the main role. O Camiño dos Faros that runs through loads of different landscapes always looking at the sea towards the West. 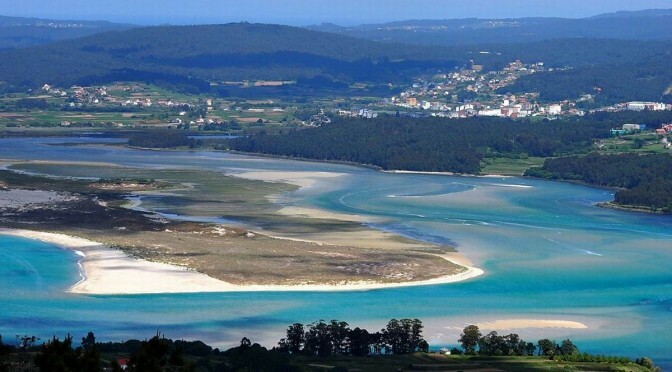 Lighthouses, beaches, dunes, rivers, cliffs, forests, estuaries with a great variety of birds, “castros” (“hill-forts”), dolmens, fishing villages, viewpoints from where to enjoy how the sea breaks in all ways possible, sunsets and so on. 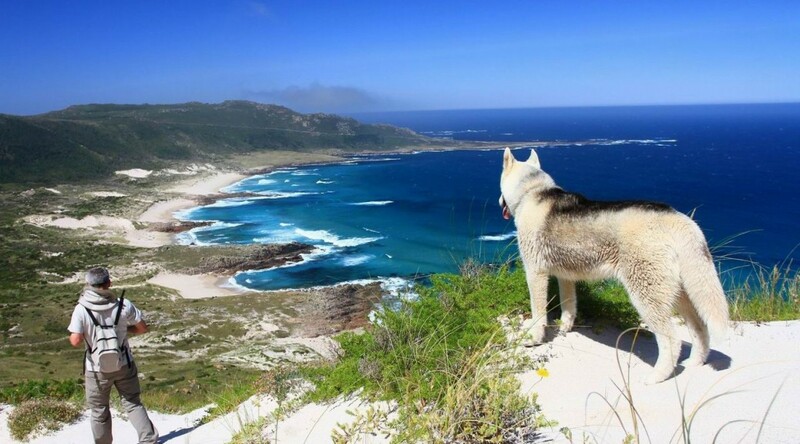 A hiking route different from the others that will take the hiker to a world full of unique sensations only enjoyable in this Costa da Morte. 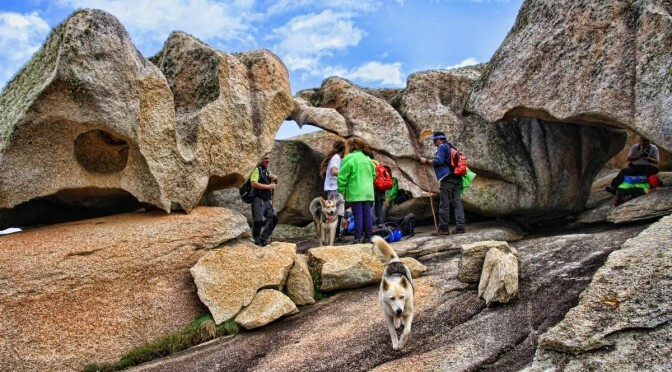 As we know that this is a unique route and that any hiker who tries it will get really astonished, we, the Trasnos, are a non-profit organization willing to promote it. We do only have a goal, that is, to make this Camiño dos Faros be a reality so that people can make it with the maximum respect for nature. 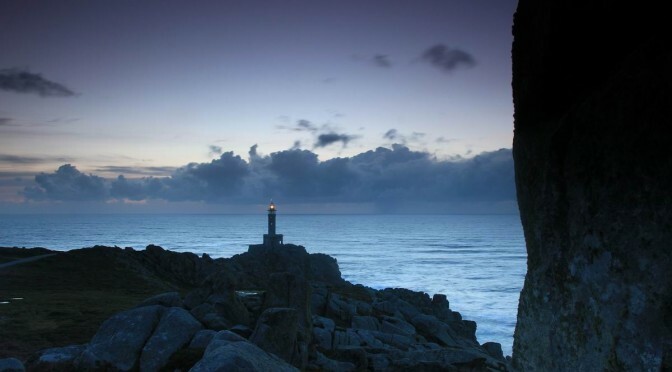 O Camiño dos Faros does not belong to the Trasnos, it is the heritage of a Costa da Morte. We strongly encourage you to follow us in this adventure and help us to create this common heritage by/for the people. 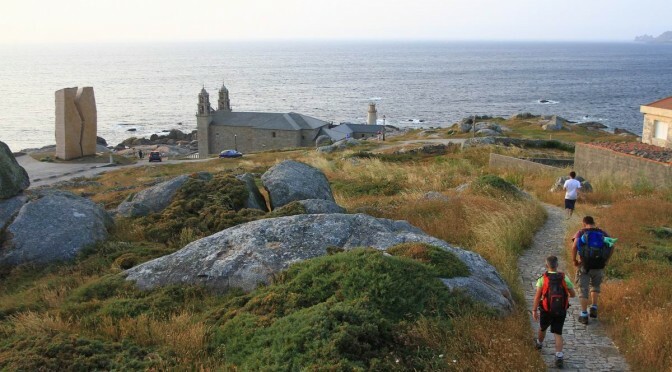 If you feel like helping us, you can share this information, participate in both facebook or/and Twitter, tell your friends, relatives about O Camiño dos Faros and of course, form part of it. Anything that comes to your mind can be really seful in order to give it the value it deserves, a route that is so close to us, but at the same time so far.